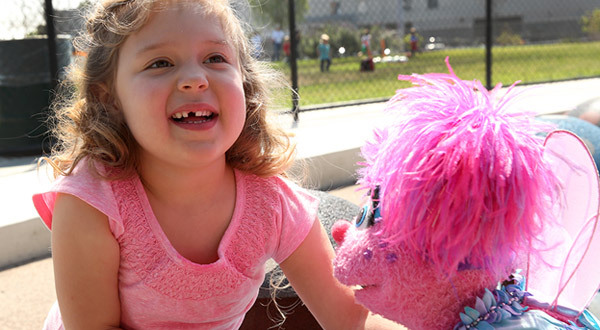 Meet Julia, the newest friend on Sesame Street. Julia has autism. She and Elmo are different in some ways, but they have lots in common too. 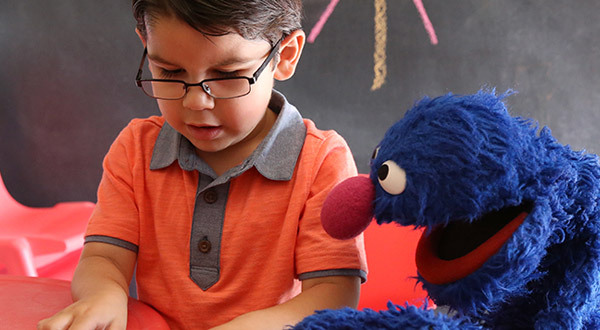 Julia has a stuffed bunny named Fluffster, and Elmo has a doll named David. 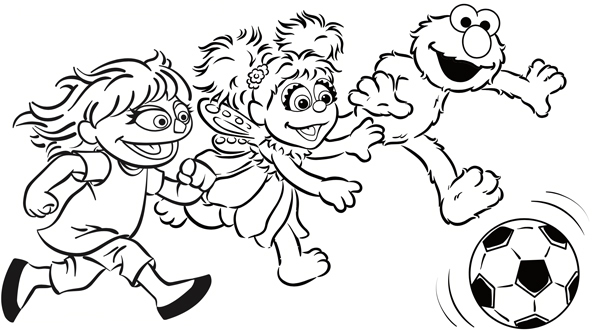 Join Julia, Fluffster, Elmo, and David as they play peek-a-boo!